Sprint today announced a desperate attempt to generate revenue from its Android users by the same poor strategy that many companies have used on Windows: a toolbar. The US carrier is starting the bundling with the Samsung Galaxy S4, but already has plans to bring the crapware to “numerous” other Android-powered smartphones throughout 2013. Called the Lumen Toolbar, Sprint claims it gives its customers the ability to “intuitively and easily share content, find deals, and discover new apps to download” while developers can “promote their apps” and brand advertisers get “rich, unparalleled opportunities to engage with Sprint customers.” In short, this whole strategy is based on spamming Sprint users with crap they don’t want in the hopes that they might tap on it anyway. The Lumen Toolbar is powered by Skyfire’s Horizon browser extension platform, which adds value and ease-of-use to the mobile Internet for users and creates key opportunities for incremental revenue for mobile operators. It rides on top of the native browser on Sprint smartphones and recommends new apps to download. It also finds deals and content that are contextually recommended to Sprint customers based on the page they’re currently browsing. Yet right after all this, Sprint says its customers can disable the toolbar or “elect not to permit analytics to be collected through the toolbar at their discretion.” Hence our use of the word “crapware,” which refers to pre-installed software that most consumers don’t actually want. 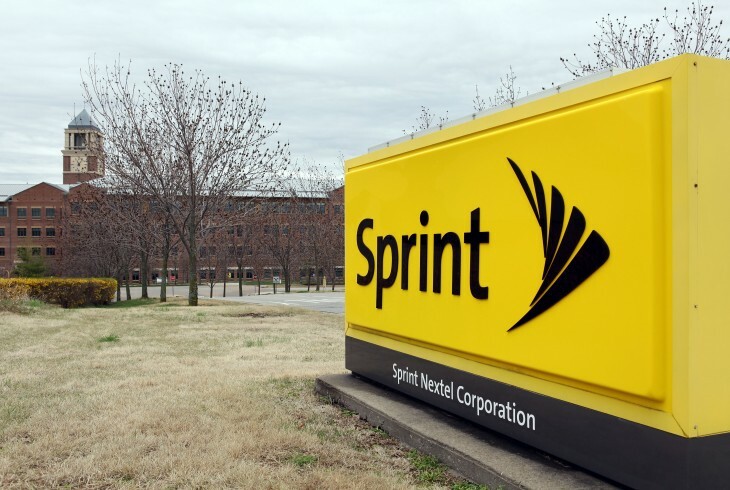 As the third biggest carrier in the US, Sprint has to think of ways to innovate so it can win over customers from its competitors. Pushing unwanted apps and ads at them in the browser is not the way to do it.